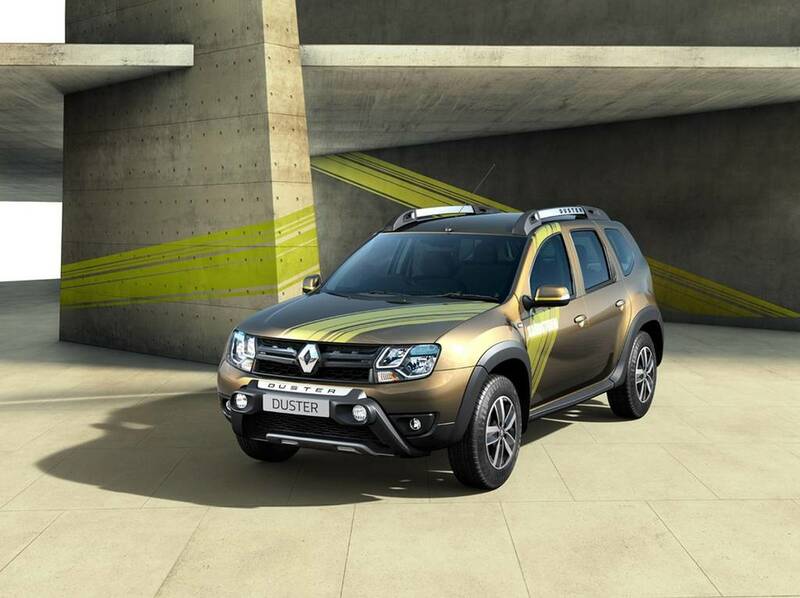 Renault India the Indian arm of French car maker Renault has launched the Sandstorm Edition of its best selling compact SUV in Indian car market with the starting price of Rs. 10.90 lakhs (ex-showroom price, New Delhi). The Sandstorm edition has been launched in RxS trim and will be offered only in diesel variant with both powertrains of 85 PS and 110 PS. The Sandstorm edition receives new additional upgrades that are not offered in the standard variant. To book the Renault Duster Sandstorm you can either visit your nearest dealership or via Renault Duster App available for download from Google Playstore. Under the hood it will be equipped with 1.5L 4 cylinder dCi K9K diesel engine that will be capable of boosting the power of 85 PS and 110PS. The transmission duties in both these powertrains will be carried out by five speed and six speed manual gear transmission system. Talking about the features offered in Sandstorm Edition it will embellish Matt Black front with DUSTER batch along with lamps and shinning black front grille. The logo of Sandstorm is placed over tailgate, ORVMs and over the hood. Other features offered on the exterior front include New ZODIAC sixteen inch alloy wheels and body colored door handle finish. 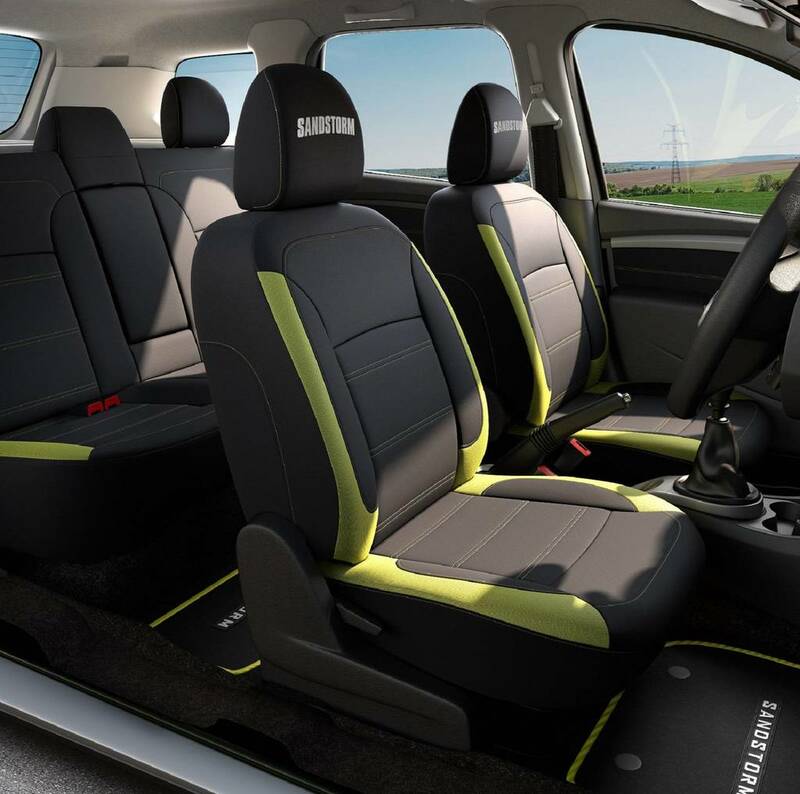 Inside the cabin it will receive dual tone treatment of black and grey colors combination, black colored door trim, new seat covers, floor mat with SANDSTORM logo, seven inch touchscreen infotainment system and dual airbags as standard features. It will be offered with three color options including Slate Grey, Outback bronze, and Moonlight Silver.